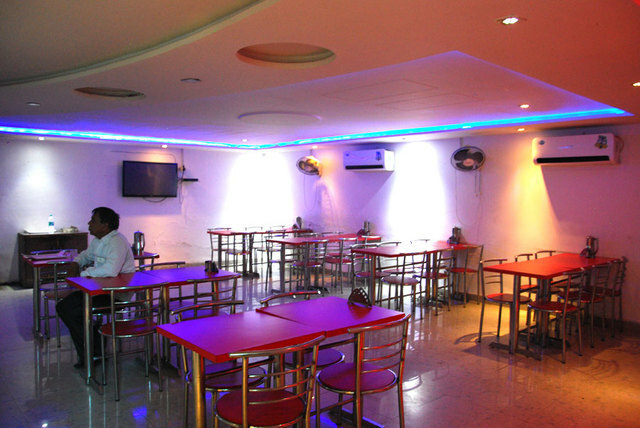 Restaurant, Laundry Facilities, Parking, Front Desk, Banquet Facilities, Travel Counter, Room Service, Doctor on Call. Wardrobe, Attached Bathroom, Bottled Water in Room, Air Conditioning Room, Television Room, Direct-Dial STD, H/C Water. User reviews for "Classic Gold Hotel Agra"